KEEPING its eye firmly on its missionary goal of building this region's fashion industry, the Nashville Fashion Alliance is in serious merger discussions with a prominent industry trade association. 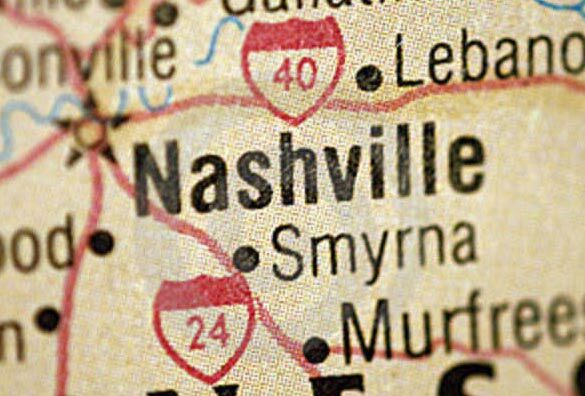 NFA CEO Van Tucker declined to identify the organization's prospective merger partner, but told Venture Nashville she is "optimistic" that talks now underway will produce a merger during 2019. Come what may, she added, "the NFA is going to continue" to pursue the mission that Tucker and others began defining in 2013. Registered in Tennessee in 2014 as a 501(c)6 regional trade association, NFA became fully operational in mid-2015. NFA today has 396 members and its ranks include professionals associated with 137 consumer-facing fashion brands, said Tucker. Using its model of the past three years, NFA has been budgeting $150K-$200K per year for basic operations, with annual programming plans typically requiring an additional $50K-$250K. Membership dues, grants and sponsorship dollars fund all operations and activities, with dues representing about a fourth of revenue. With its initial major grants having run their courses, Tucker said the region's still-thin population of prospective industry sponsors, plus intense competition for local development grants and philanthropic dollars has rendered impractical executing a go-it-alone NFA fundraising effort. "I truly feel every rock has been turned over" in the search for traditional sustaining contributions, she added. "Truth is," said Tucker, "NFA is probably a little early" in its journey to expect underwriting of sufficient scale from within its home region, which it is still working to develop and expand. In anticipation of NFA's transition, the ranks of the NFA board of directors have been reduced as terms expired from 21 in 2017 to the present four, including Chair Robert Antoshak. He is the managing director of Olah Inc., a Cotton industry-centric consultancy; and, a veteran of international trade, textiles and related sectors. Tucker said the NFA board of directors views merger with a major U.S.-based trade association as the optimal course for NFA. One scenario for achieving greater NFA scale within the local ecosystem was described in NFA's 2017 economic impact study, which was dubbed "2025 NFA" and executed by consultants with Gherzi International. At the ecosystem's center would be "The FAIR" -- a Fashion Accelerator Innovation Resource Center that would be the centerpiece of "a seamless package of initiatives that work together to deliver a comprehensive accelerator program for its members, converting ideas into viable businesses. Taking companies from the seed-stage through mentoring, support in manufacturing, assistance in sales, consolidating services and finally to investment and growth." Click art above to review NFA's strategic pitch. Elevating the existing ecosystem to requisite scale and complexity would require an estimated $7.5MM-$10MM investment, said Tucker. The initiative would require 3 to 5 years to become cashflow positive and it would project becoming self-sustaining in year 7. Not surprising given the weight of such a fundraising lift for a fledgling nonprofit, NFA's research showed that of 80 analogous regional centers it identified elsewhere, fully 79 had been funded as part of government-backed economic development initiatives, not by nonprofit fundraising and philanthropy, she said. In mid-2018, NFA and its allies pursued, but failed to win a U.S. Economic Development Administration i6 Challenge grant that would have attracted state and local matching funds and/or inkind contributions totaling about $1.6MM, for support of advanced manufacturing and the "Maker" sector, while supporting launch of a technology- and product-focused entrepreneur center similar to the resource center outlined as part of the aforementioned "The FAIR' concept. In its proposal, NFA, Metro Nashville Government, et al, also planned a two-year capital campaign; and, among other things, they promised the launch of a Business Services and Education Group, providing training in business fundamentals to participating emerging companies' teams. NFA and its i6 proposal partners also affirmed they would establish a presence in a Nashville Promise Zone, in which U.S. HUD grants funding helps address challenges associated with access to quality affordable housing; jobs creation; increasing economic activity and educational opportunities; improving community infrastructure; and, reducing violent crime. Tucker said that NFA will continue to consider paths toward funding for such programs, during and after any transition scenario. She explained that the volatile global trade environment and the value already established within Tennessee's emerging modern Fashion sector more than justify NFA persistence. 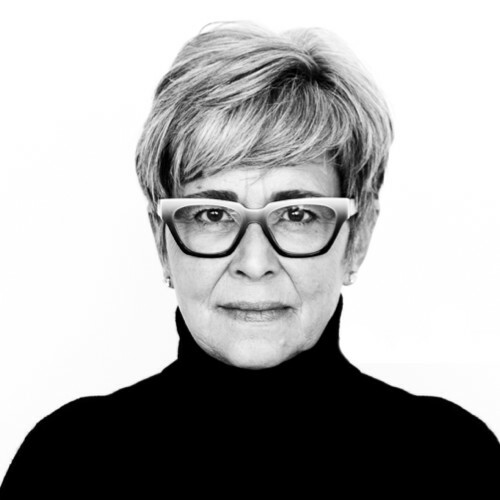 Among many compelling forces at work, Fashion designers and brand owners are increasingly concerned about the cost and stability of their off-shore manufacturing and supply arrangements and are eager to produce goods in the States. Also, regional design and production centers can enable Fashion entrepreneurs and merchants to meet online and regional demand more efficiently. Tucker maintains that Nashville has an extraordinary opportunity to serve as a model for such regional centers. For these and other reasons, Tucker said she believes NFA's strategy and action agenda, as well as complementary initiatives by Metro Government and state agencies, point to Fashion Industries as "one of the most under-leveraged economic development opportunities that our city has, right at it feet." NFA's 2017 economic impact study made clear that the Nashville fashion-industries sector then represented "the greatest per capita concentration of independent fashion companies outside of New York and Los Angeles," and was generating about 16,200 jobs with rippling economic impact of $5.9BN. The NFA's "2025" goal: To increase the value of the industry in Tennessee to $9.5BN with a targeted 25,000 jobs. Given the prospect of a strategic transition for NFA, Venture Nashville asked via the Office of Metro/Nashville Mayor David Briley for comment on this and related developments. Mayor Briley and his Economic and Community Development team are committed to supporting our city's local manufacturers and small business owners, including those in the fashion and textile industry. 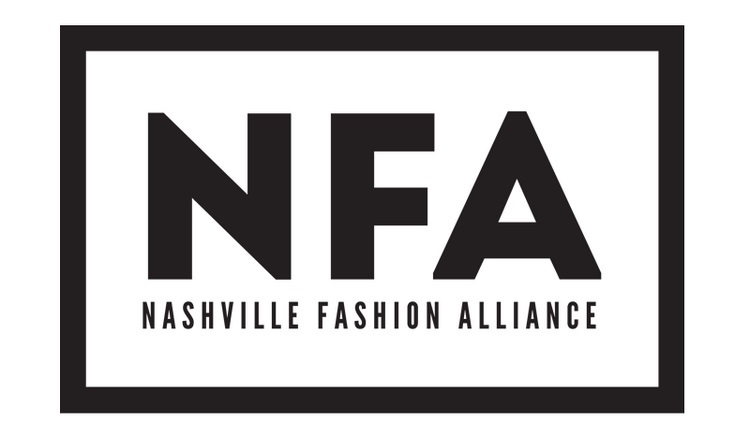 We are aware of the Nashville Fashion Alliance's exploration of an alternate operating model. It is our understanding that whatever the new operating model is for the NFA, the members will continue to have opportunities though the organization such as collective sourcing (#sourceNFA), an promotion of member shops and locations (#shopNFA) and the job board. At this stage of its existence, it is natural for an organization like this to be adaptive to the changing needs of the members and sponsors and to modulate the financial and operating structure accordingly. The CEO expressed gratitude for the support of members and sponsors, among the latter: Tennessee Valley Authority (TVA); VF Corporation (NYSE:VFC); Olah Inc.; e3 Sustainable Cotton (Bayer Crop Science); and, attorney Peter Fields of the NYC-based law firm of Ritholz Levy Fields LLP. Tucker said numerous local groups continually provide assistance, including the local Arts & Business Council; and, the Nashville Entrepreneur Center (EC). Both Tucker and an EC spokesperson confirmed that the EC regularly refers Fashion-centric businesses to NFA. While Ritholz Levy provides NFA legal counsel, the nonprofit's accounting is with Mike Dodd CPA in Nashville, and it banks with Pinnacle Bank. Tucker said she plans to remain aboard through NFA's transition, but would then step down from her CEO post. She is a native of Franklin in Williamson County, which adjoins Metro Nashville Davidson County. In addition to her NFA duties, she is a partner with her husband in his music publishing business, Ginny Lane. She was a co-founder and chief creative officer of de novo Avenue Bank (later sold to Pinnacle Financial Partners, PinnacleBank). Earlier, she spent 20 years with Bank of America, where she launched that institution's first entertainment industry group. Her LinkedIn is here. Tucker earned her MBA at Vanderbilt University's Owen Graduate School of Management. Notes: Re: Fashion - See VNC's related story on The DSP Group's design and fashion plans and capital raise in Nashville, plus other local Fashion coverage here. Event: Nashville Fashion Week is April 2-6, 2019, benefiting the Nashville Fashion Forward Fund of the Community Foundation of Middle Tennessee. Lastly, check out this 2013 piece by Nashville Scene on related matters.- Ed.